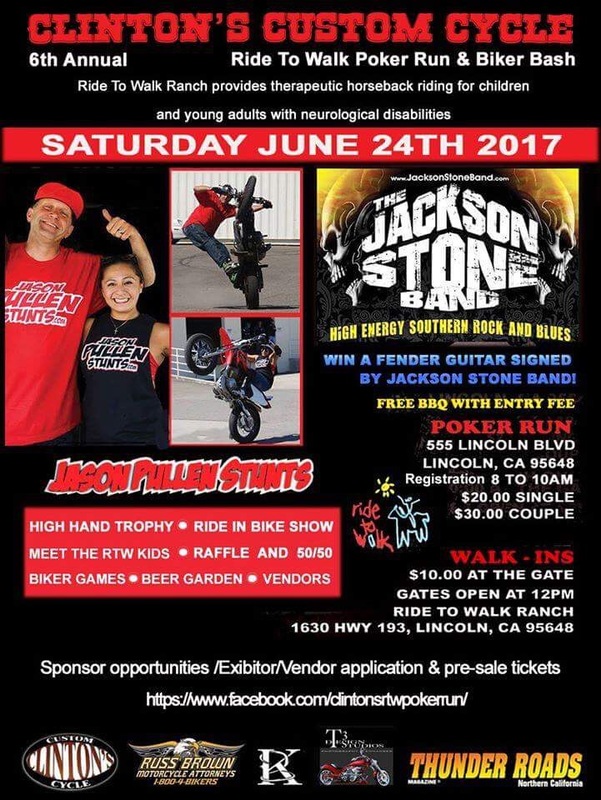 Join us Saturday, June 24 for the annual Ride to Walk Poker Run & Biker Bash hosted by Clinton’s Custom Cycle in Lincoln, Calif. You can find all the information on their Facebook page. Join us Sept. 2 for Pre-Bug-O-Rama open house! We’re in Hot VWs digital edition! 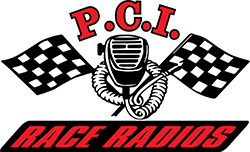 Wallentine Motorsports Copyright © 2019. All Rights Reserved.